This is my 100th blog post! 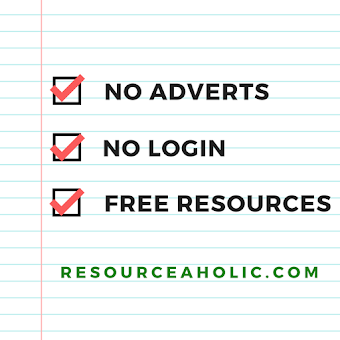 It's also nearly a year since I launched resourceaholic.com. To celebrate this milestone I've been reading back through my gems posts. I've picked out some of my favourite gems, and those that were particularly popular with my readers. They deserve a special mention. So raise a glass of champagne with me, and toast the winners of the first annual Gem Awards! There was a buzz about Mathigon when I featured it in Gems 13. It's full of beautiful animations and captivating explanations. 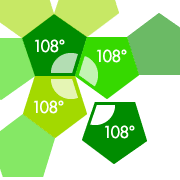 The page Polygons and Polyhedra is a good place to start if you want to explore Mathigon. The page on sequences is excellent too. Mathigon also has an amazing mathematical origami section and the 'Alice in Fractalland' slide show is really good. The website is still under construction and I can't wait to see what's coming next. Desmos' brilliant online graphing calculator has been a staple in my mathematical toolkit for a couple of years now. In Gems 19 I wrote about the launch of Desmos Polygraph. I later tried Polygraph in a lesson with my Year 10s and absolutely loved it - you can read about my experience here. It was one of the best lessons I've taught this year and I can't recommend it enough. 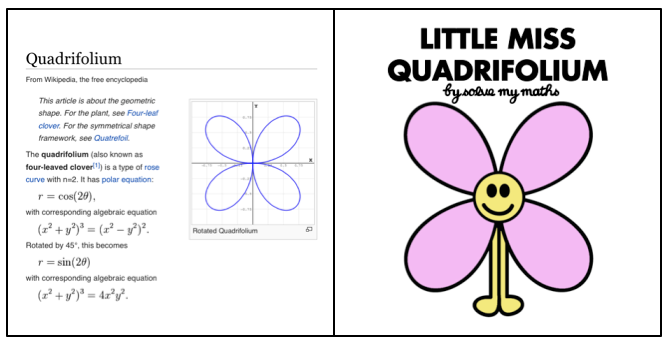 Desmos' activities are all very cleverly designed and easy to use. I've been waiting for an opportunity to try out some more Desmos activities - particularly Water Line, which I featured in Gems 13. Other activities that have appeared in my gems posts and were shortlisted for this award include the 'blanks' activity from Gems 17, the scavenger hunt from Gems 3 and Dan Meyer's excellent 'Fry's Bank' from Gems 7. They're all worth a look. @JemmaPDuck wins this award for her end of unit review ideas. In Gems 5, I wrote about her suggestion to show students a page from a boring maths textbook and challenge them to come up with their own better version. I love the idea of students designing their own textbook page complete with explanations, examples and exercises. In Gems 7, I featured another of Jemma's ideas - at the end of a topic, her students create a 'cheat sheet' summarising the topic. She then gives them a test and lets them refer to a cheat sheet during the test, but gives each student someone else’s cheat sheet. After the test, students give each other feedback on how useful their cheat sheet was. I love both of these ideas from Jemma - she's a reflective teacher with loads of creative ideas and her blog is well worth following. 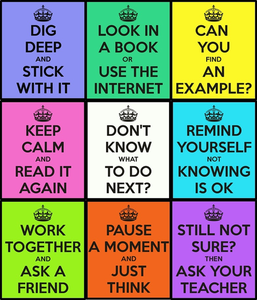 This award goes to the 'I don't know what to do next' poster from the fabulous @TheMathsMagpie. I featured it in Gems 4 and you can download it from TES. Honourable mention goes to display expert Clarissa Grandi (@c0mplexnumber) for her amazing set of displays and Ed Southall (@solvemymaths) for his wonderful Mr Men Poster Pack. If I had unlimited budget to furnish my maths classroom then the walls would be covered in vertical whiteboards. I was hugely inspired by @nathankraft1's post 'Every Math Teacher in the World Should Do This...Right Now!' (featured in Gems 7). I've written about related ideas including acrylic sheets and large whiteboards for collaborative problem solving. I wrote about the importance of talking to students about the etymology of maths words in Gems 10. I now spend time doing this in most lessons. It's just a small change to my practice, but I think it's an important one. 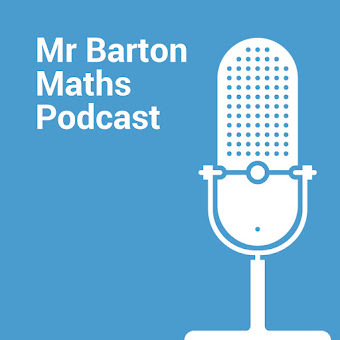 For example, instead of just telling my Year 12s to write down the title 'Binomial Expansion', I now discuss the meaning and origin of the word Binomial. In doing this I often have to do a bit of research ahead of the lesson, so my subject knowledge is improving all the time. In Gems 23 I shared news of a new Twitter account @etymathology which tweets really interesting maths etymology facts. Because I don't have access to a class set of tablets, I don't feature apps for students in my gems posts (with the exception of the great apps I featured in Gems 13 - I often play Make 10 on my phone when I'm on the tube now. It's addictive!). But I do occasionally feature apps for teachers (like Plickers and Quick Key) and animations to show on the Interactive Whiteboard. The winner in this category, featured in Gems 12, is this fantastic tool 'The Scale of the Universe 2'. It's an interactive resource that you could use when teaching standard index form. It allows you to zoom in and out from the tiniest things (quantum foam!) to the biggest things (the Universe) - all measurements are given in standard form. 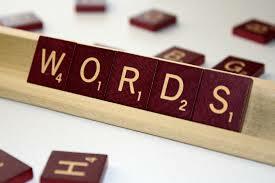 Some things are hard to categorise, but I spot them on Twitter and they capture my imagination. The winner of this category is @IvaSallay's Find the Factors resources. I featured these in Gems 11 - they're 'an excellent way for children and adults to review multiplication facts, use logic, and strengthen brain power'. They are lovely puzzles. Other bright ideas worth a special mention are Kathryn Forster's Pret Homeworks, which I first featured in Gems 3 and Calligrams, which I featured in Gems 6. I also liked the Constant Character featured in Gems 22, the vertical Binomial Expansion featured in Gems 27 and Slice the Pie, a fraction activity that I featured in Gems 15. I featured Brilliant.org in Gems 21 and now use it all the time to find interesting problems for my lessons. It find it particularly useful for sourcing starters and extension questions. 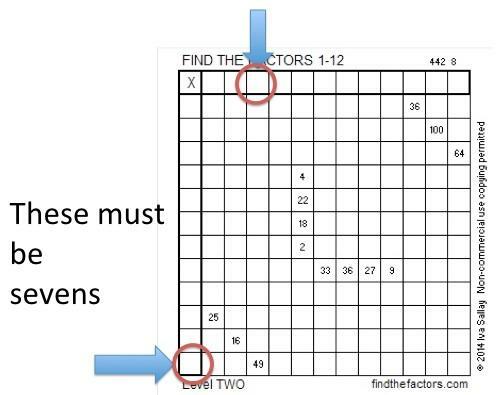 Special mention also goes to Ed Southall's set of puzzles on solvemymaths.com. His puzzles are excellent, and often very challenging. A lifetime achievement award for Don Steward's Median blog is well deserved. 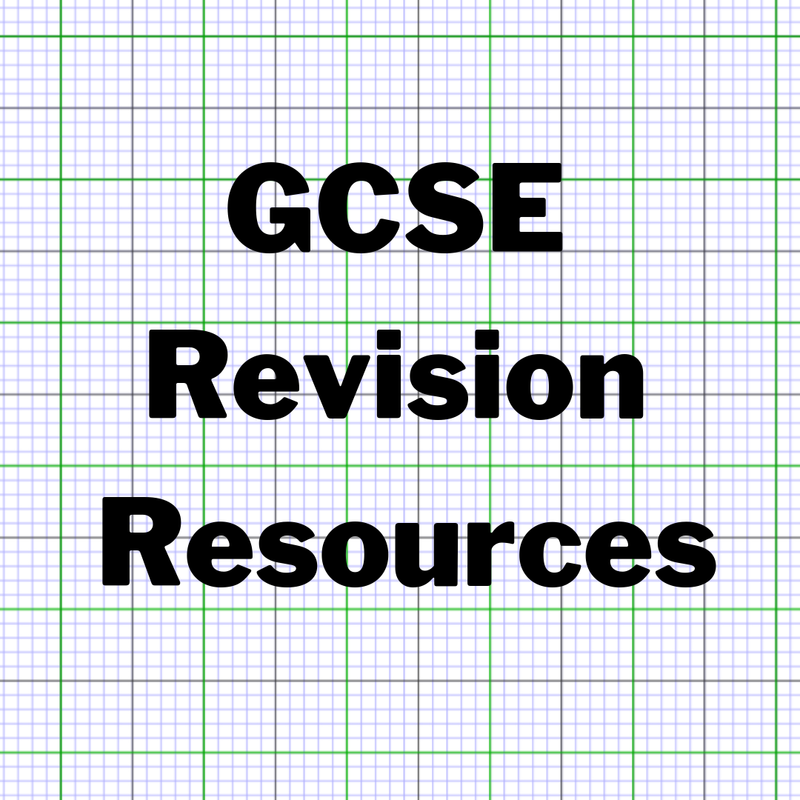 I rarely write a post where I don't recommend some of Don's fantastic resources. 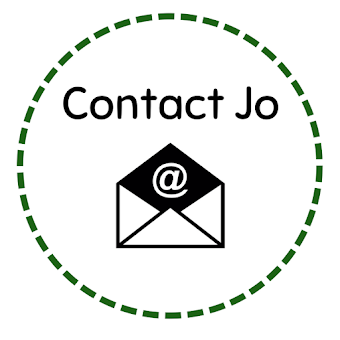 Don's blog is always my first port of call when I'm planning lessons. He has done amazing things for maths education and his work is appreciated all over the world. 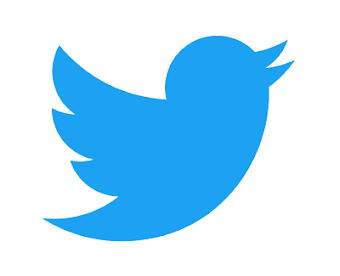 I was going to have a 'best tweeters and bloggers' award category but the list quickly became far too long! But I do want to mention that Chris Smith and Ed Southall have probably been the most frequent contributors to my gems posts, so I thank them for continuing to share a huge number of creative ideas and resources. I'd also like to thank all my fellow bloggers and tweeters for keeping me inspired and excited about teaching maths. 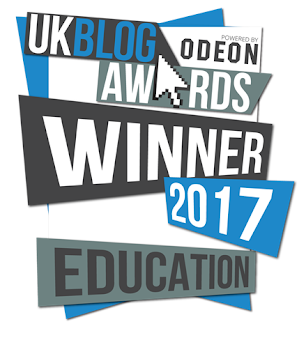 Speaking of awards, I'm off to the UK Blog Awards event next week (I'm a finalist in the Individual Education blog category). The frontrunner to win this category is the fantastic ictevangelist.com. I'm looking forward to the quirky Alice in Wonderland themed celebrations. I love the invitation that arrived in the post yesterday, complete with a tiny key for a tiny door!